Why should Zen-tinel be my Mobile Video Surveillance partner? We consider customer satisfaction our top priority, and we strive to develop a trusting and reliable relationship with each customer using our mobile video surveillance and other safety products. 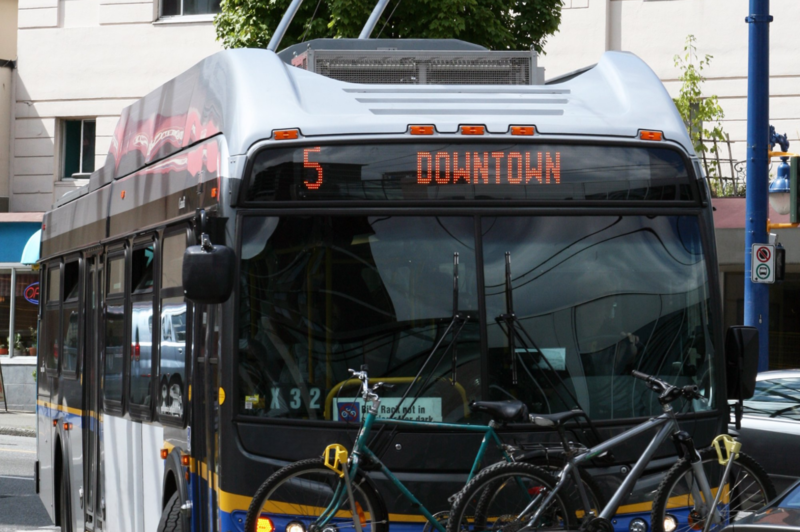 You'll not only get the best products and services, but you'll also be eligible for free trials and loyalty discounts on new products like our Stop-Arm Cameras and Bus Announcement System. in products that increase safety on vehicles such as digital interior cameras, digital and analog stop-arm cameras, live GPS, substitute driver directions, bus announcement systems. 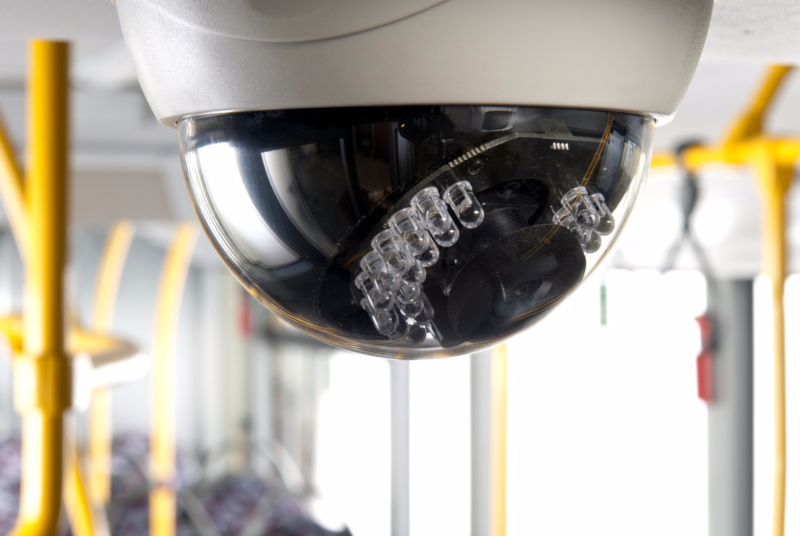 What if I can't afford Mobile Video Surveillance for my fleet? Our products are priced for affordability, so get a quote before deciding if Mobile Video Surveillance can fit in your budget. We'll work with you to get the best price, often offering bulk discounts. 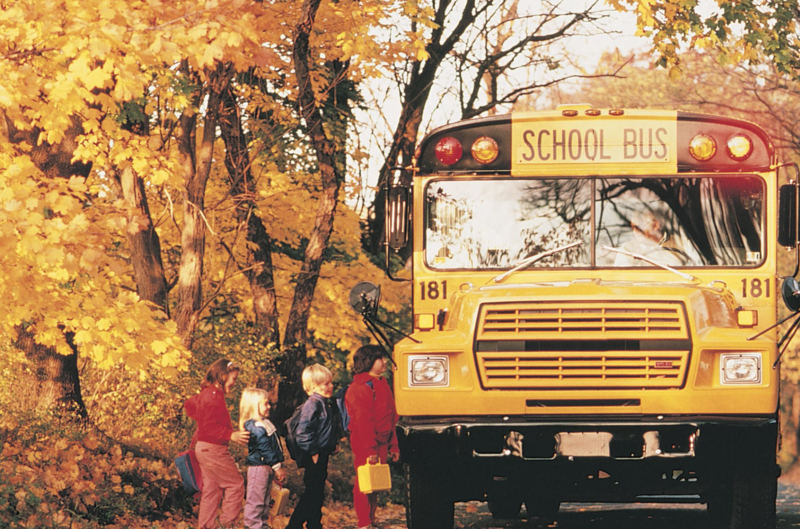 Do you have a school bus fleet? 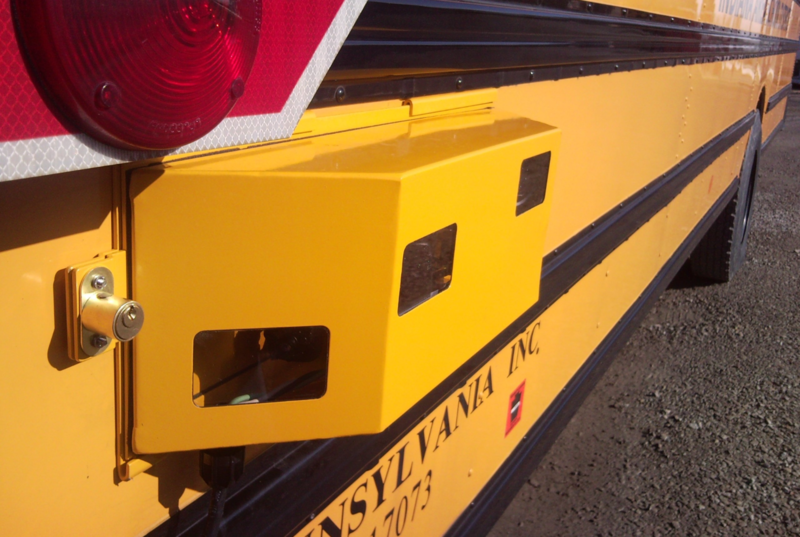 We've partnered with Follow Your Bus fundraiser to help get free Live GPS for school buses, plus extra cash for other school projects or Mobile Video Surveillance products such as Stop-Arm Cameras and Bus Announcement Systems.